Exclusive Special Offer - £10 Off Your First Case of Beer! Beer52 was founded by craft beer enthusiast James Brown after a motorcycle road trip around Europe. Since then, he has worked with more than 200 of the world's best microbreweries to get their great beers into people's hands. 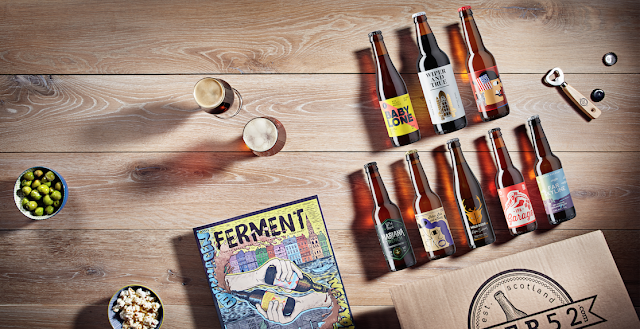 His team of experts curate a monthly themed box of 8 exclusive and small batch craft beers from around the world. Every beer is unique - not the kind of bottles you find in the supermarket - and every box offers a tasting experience, educating you about new beer styles and experimental breweries. 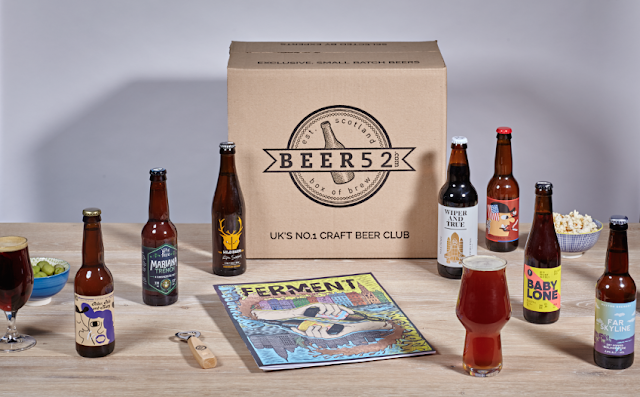 Each box contains a copy of their beautiful magazine Ferment and some beer snacks. Enjoy an exclusive £10 off your first case with the code HIGHSTREET, making it just £14 for 8 beers, with free delivery. You'll also get a free book and bottle opener in your first box (worth £19.98).